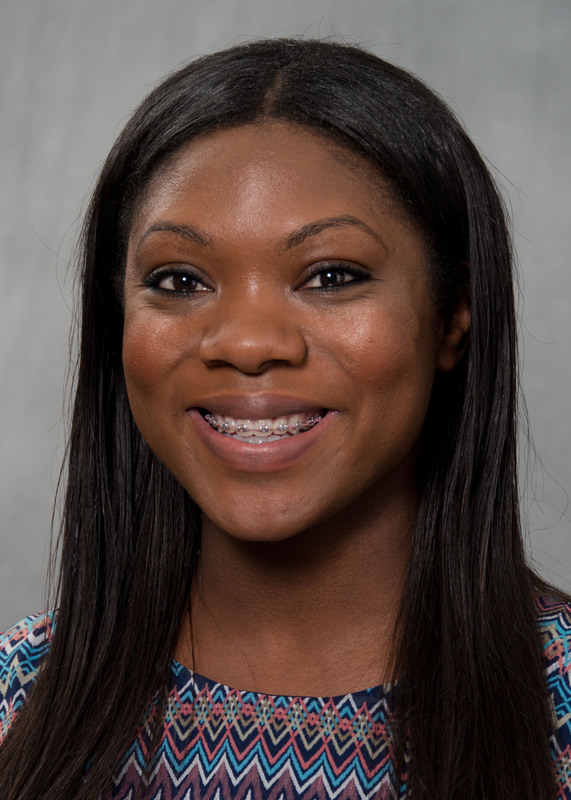 Cameo Joseph, a rising third-year student at the University of South Carolina School of Law, was selected to participate in the American Bar Association Business Law Section Diversity Clerkship Program. The elite program accepts fewer than 10 students each year from applicants across the country, and Joseph is the second consecutive student from the School of Law to receive one of its clerkships. “Having two USC students receive clerkships in consecutive years shows the national quality of our law school and its students,” he said. The ABA Business Law Section sponsors the clerkship program to encourage participation in business law by students who are minorities, female or LGBT, or who have overcome social, economic or physical disadvantages to attend law school. Students are placed in clerkships with business court judges in various locations, and they participate in researching cases, drafting memoranda and opinions, observing trials and networking with attorneys and judges. Amanda Reasoner, a 2015 graduate of the School of Law, was a 2014 Diversity Clerk. She worked with the Hon. Donald F. Parsons, Jr., in Wilmington, Del. This entry was posted in One Minute Brief, Summer 2015 on 25 June 2015 by thefineprint.